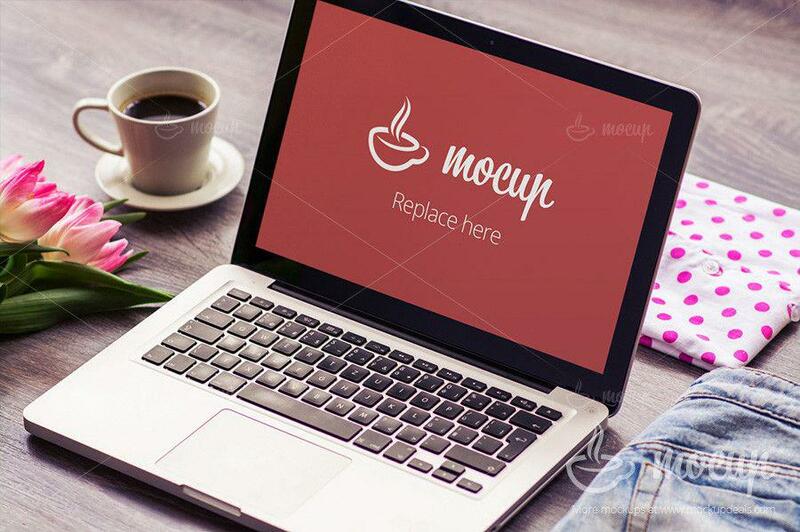 Free premium photorealistic PSD Macbook Pro Mockup Flower. Easy to use because of smart layers. Ready to present your works. Enjoy it!